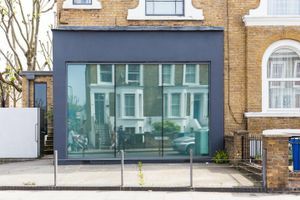 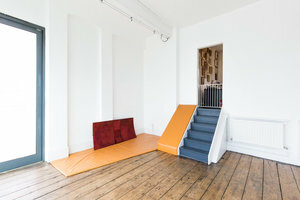 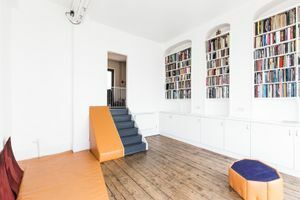 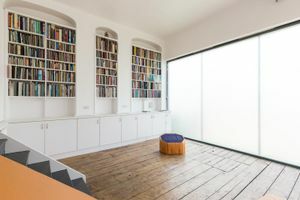 This smart gallery space is situated moments away from Peckham Rye station, in an up and coming area of arts and culture. 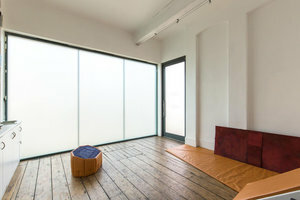 This simple and stylish gallery space is available for short-term/day public popup events that are not arts related. 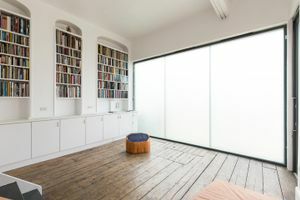 Wooden floors, high ceilings and frosted glass make this 300 sq ft room a perfect venue for a range of creative pop-up product launches.